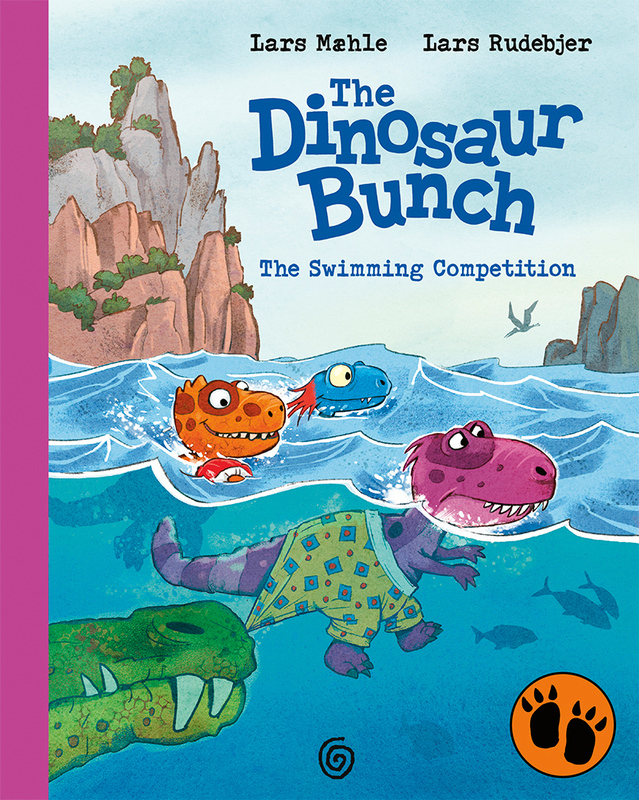 In THE DINOSAUR BUNCH, Lars Mæhle and Lars Rudebjer have created a whacky dinosaur universe for little ones, jam-packed with fun and funniness. This is the first book in a colourful series that follows the big and small happenings in the lives of Rasmus Rex and his friends. The books are perfect for reading aloud and are suitable for young children who have just started to read on their own. 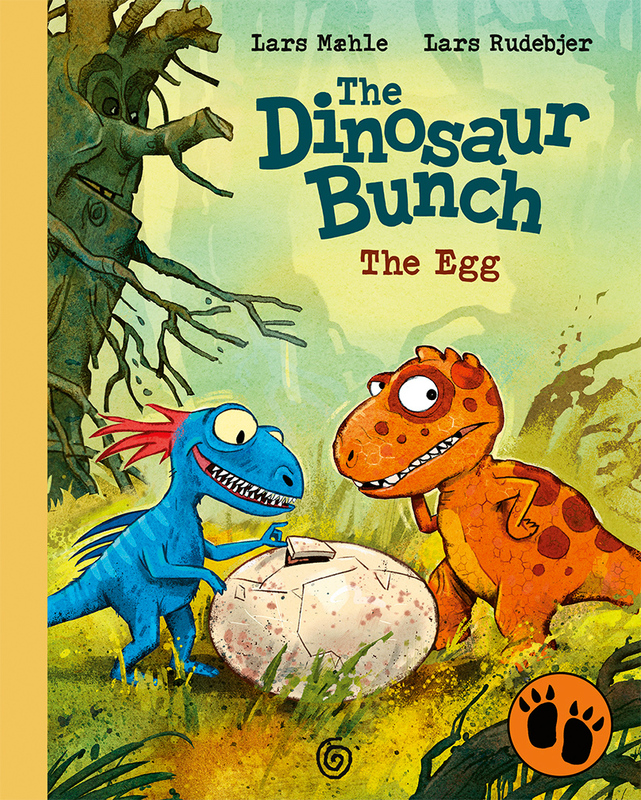 At the back of each book there are lots of facts about all the dinosaurs featured in the story. Length: 48 pages. Format 20 x 25 cm. Book 3, TRAVELLING BEYOND THE MAP and book 4, THE TREASURE HUNT are due for release in September 2020. Translation rights to THE EGG are sold to Iceland. Lars Mæhle (b. 1971) has written a number of books for children and young adults and fiction, among them the children’s novel Tunisia’s Keeper (Keeperen til Tunisia), 2004. In 2011 the film “The Liverpool Goalie”- based on Mæhle’s novel received the Crystal Bear in Berlin 2011. Rights sold to Germany. In 2009 he wrote the awarded fantasy novel The Country beneath the Ice / Landet under isen. 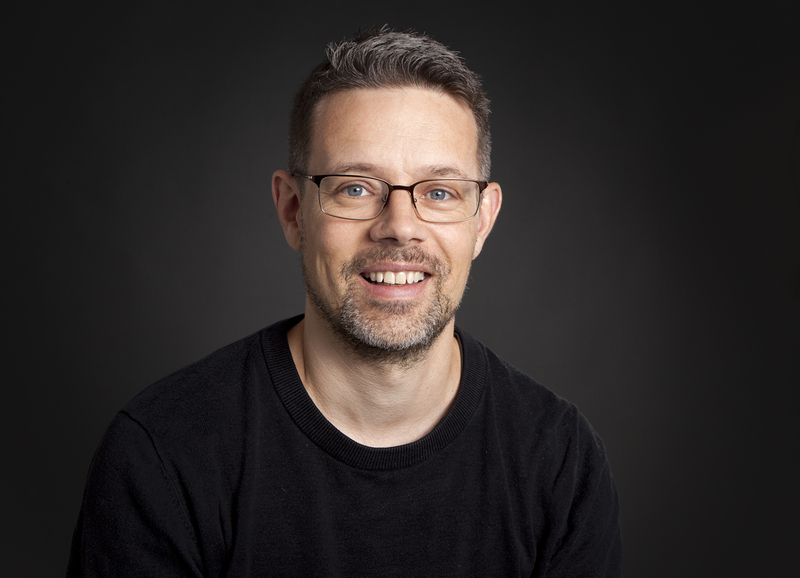 Most recently he wrote the YA novel Andromeda (2018) and a crime series for small children. 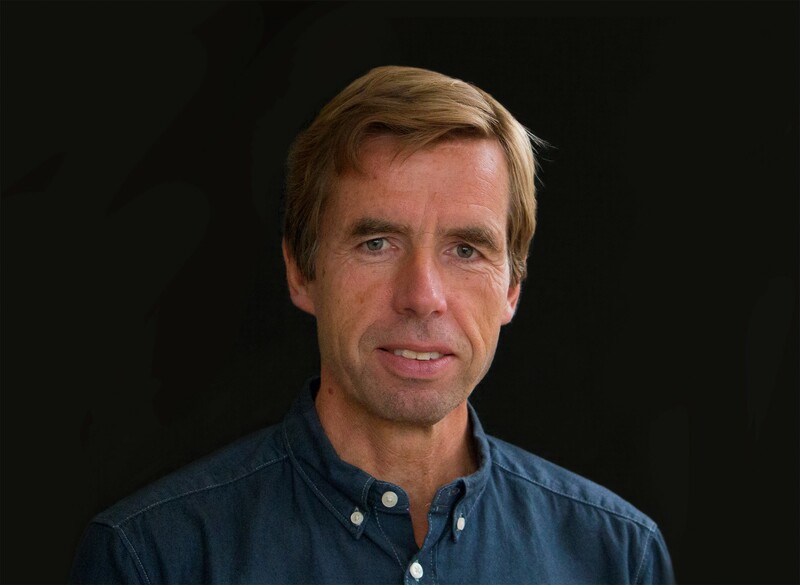 Lars Rudebjer (b. 1958) has illustrated more than 40 children’s books published in ten countries, and a large number of school books for Swedish and Norwegian publishers. Rudebjer is also known for his illustrations in the Ella-series, written by Unni Lindell. His production also includes postcards, comicstrips, board games and CD-games for children, and a collection of pictures for IKEA. He use traditional watercolour as well as digital techniques.